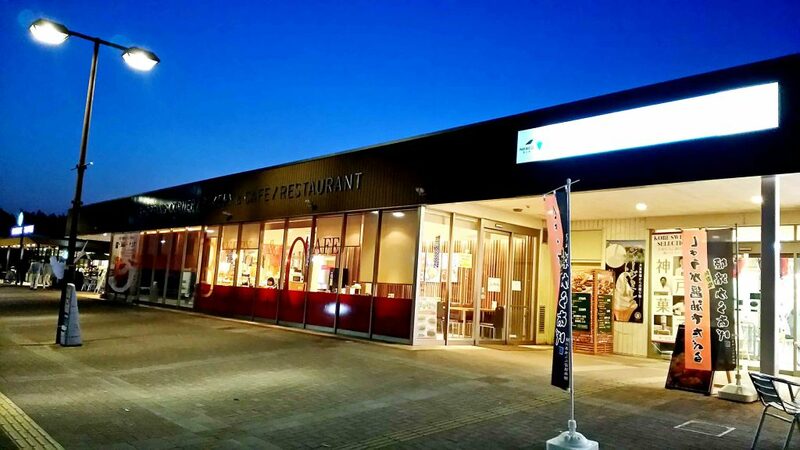 Miki Service Area is one of the largest rest areas on highways in Western Japan. 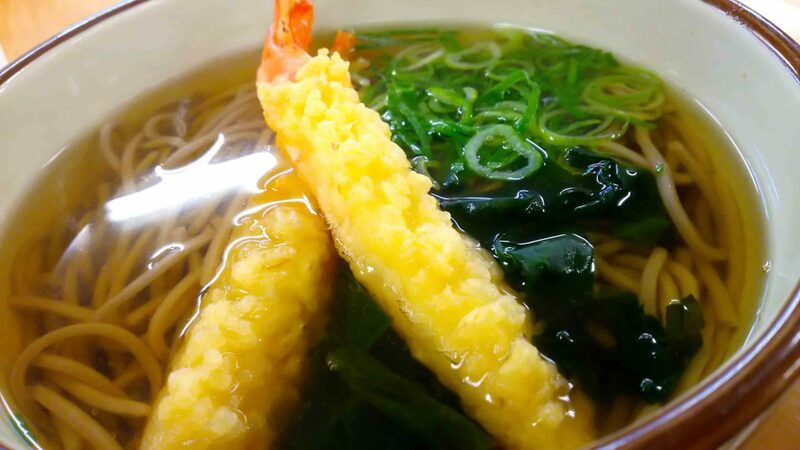 My soba noodles were ready very soon after ordering at a machine. I was surprised.